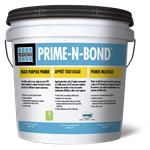 Laticrete NXT Skim is a premium quality, fast-drying, cement-based underlayment designed for skim-coating, smoothing and leveling prior to the application of floor coverings. Laticrete NXT Level is a cement-based underlayment for use in leveling interior substrates, for both residential and commercial applications. Laticrete Tile & Drain Mat is part of the Plaza and Deck system. 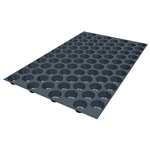 Lightweight, efficient drainage mat; 300% better flow rate than crushed gravel drain bed. Laticrete NXT Level Plus is a high quality, cement-based, free-flowing underlayment for use in leveling interior substrates, for both residential and commercial applications. 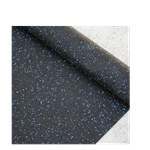 Laticrete NXT Embossing Admix is a specially formulated latex admix designed for use as an admixture with LATICRETE NXT SKIM for embossing applications over non-cushion back vinyl and VCT flooring.